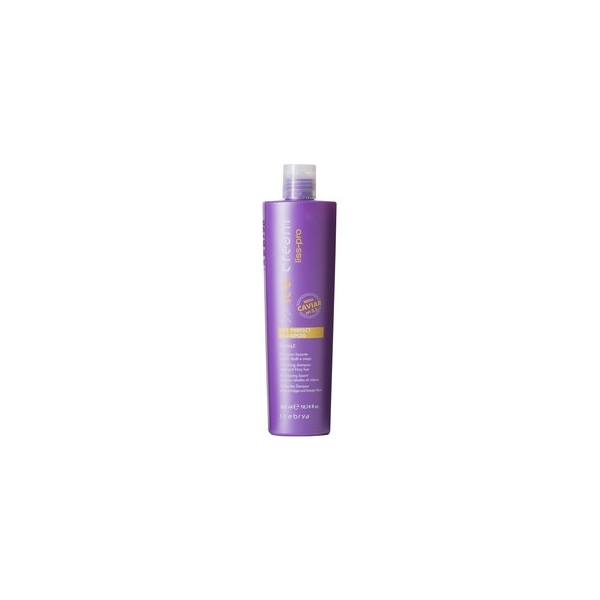 Anti-frizz smoothing shampoo ideal for rebellious and frizzy hair. 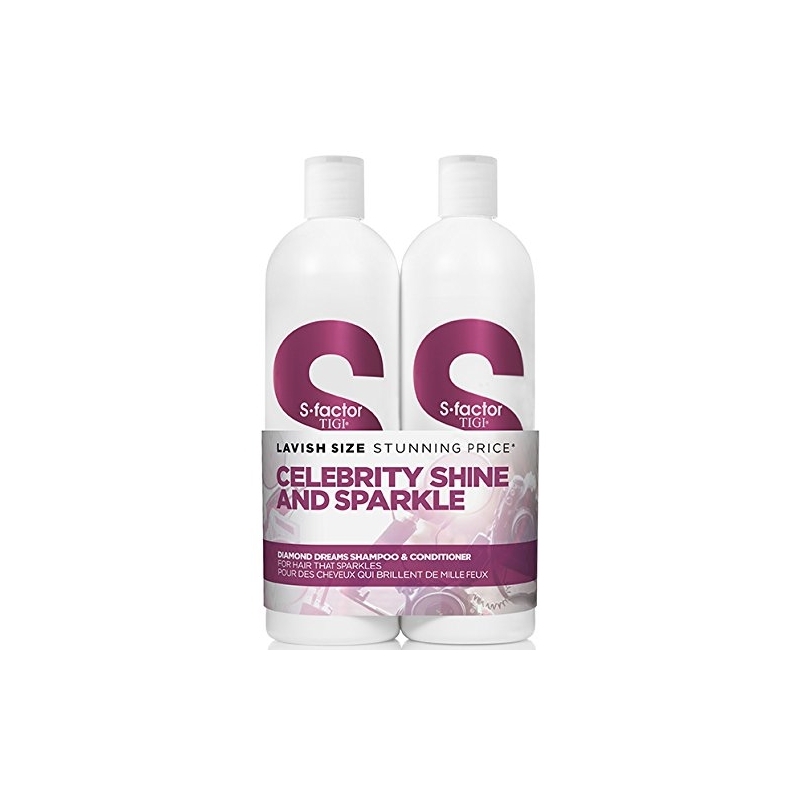 Cleanses, nourishes and disciplines hair, leaving it extraordinarily smooth, soft and shiny. Performs an effective protective and regenerating action. 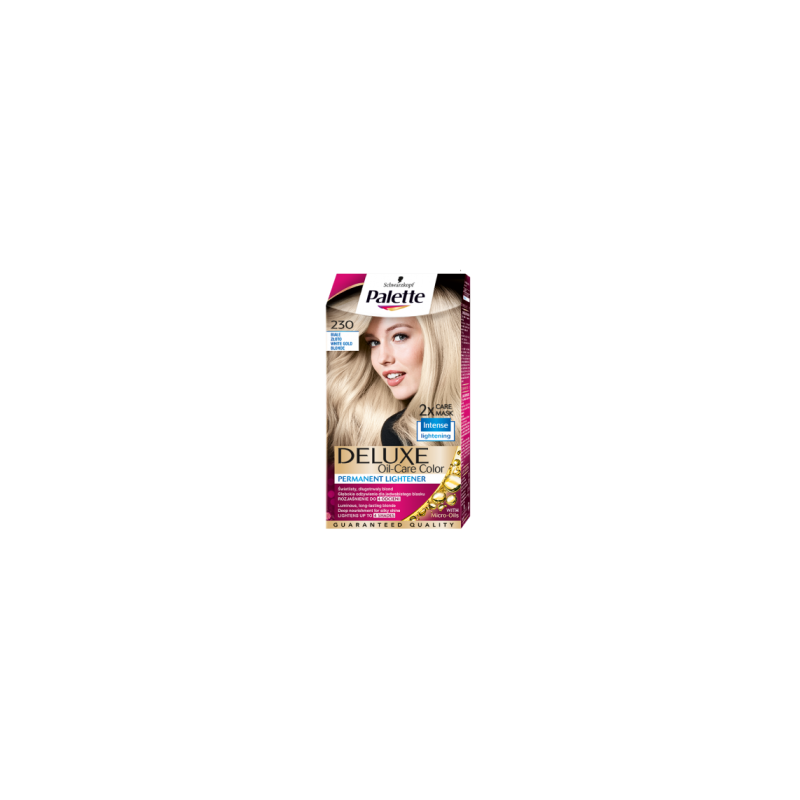 Eliminates frizz and makes hair easy to smooth. pH 5,5. Kit for damaged hair. 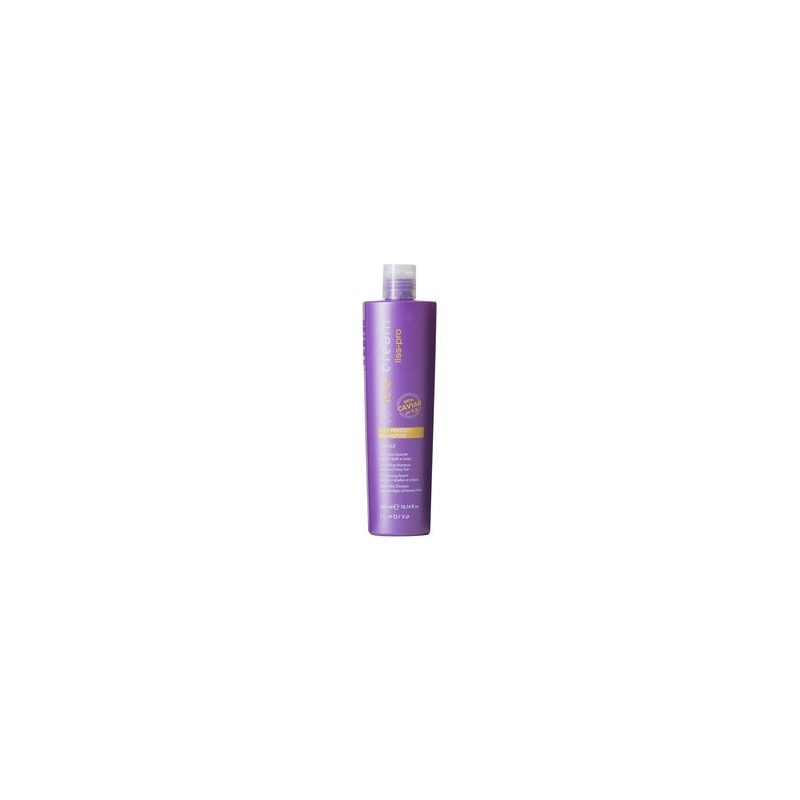 Contains K-Pak hair restoring conditioner 300 ml + shampoo 300 ml!